While over 7 million metric tons of chocolate is consumed annually worldwide, with 1.4 million tons consumed in the United States alone, the processes that take cacao from fresh tropical fruit to chocolate bar remain a mystery to many. 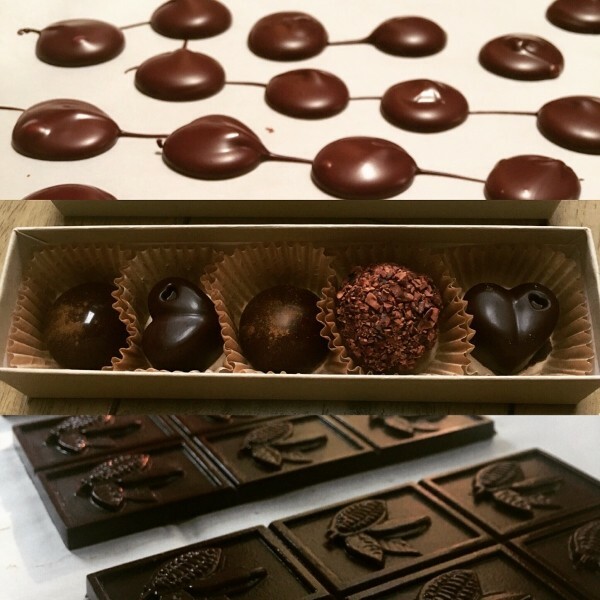 During this presentation, Meagan Brown of Devorah Chocolate will uncover the numerous steps integral to chocolate making as we taste, touch, and smell our way through the process. She will also share current trends in the rapidly growing American craft chocolate industry and why a shift from industrial chocolate is critical for cacao farmers and chocolate lovers alike. Meagan Brown, a native of Boone North Carolina, is the founder and chief chocolate maker at Devorah Chocolate, Boone’s first bean to bar craft chocolate company. Her lifelong passion for the culinary arts and interest in world travel came together during a fortuitous encounter with a family operated Peruvian cacao farm in 2016. There in the heart of the Amazon, she harvested, fermented, and dried what would become her first batch of homemade chocolate. Now producing handmade chocolates and other cacao derived delights for her local community, Meagan continues to explore and honor the rich traditions and customs from ancient cacao culture to present day through teaching, advocating for ethical trade, and contributing her own innovations to the ever-evolving world of chocolate. 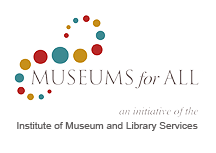 Thursday Art and Culture (TAC) Talks bring collegiate level lectures to your museum. Featuring scholars from around the country, the lectures are selected to provide supplemental information on our current exhibits, or highlight the history and heritage of the mountains. Beginning at 6 pm these events have an hour-long lecture with audience question and answer session at the end. Unless otherwise posted, all TAC talks are free for members and $5 for non-members.